VMware (NYSE: VMW) is the global leader in virtualization solutions from the desktop to the datacenter. Customers of all sizes rely on VMware to reduce capital and operating expenses, ensure business continuity, strengthen security and go green. VMware is one of the fastest-growing public software companies. VMware’s award-winning technology, market-leading position and culture of excellence provide the more than 20000+ passionate people we employ in 120+ locations worldwide with a platform for professional growth and the excitement of being an early-stage innovator. VMware R&D IT and Emerging Technologies group is looking for an Architect, Cloud-Native Applications to build and lead VMware's next generation Subscription Billing Platform to support VMware's SaaS product offerings. You are empowered to drive strategy, roadmap and execution for the SaaS Subscription and billing platform. You will co-engineer platform features with R&D Engineers. Our organization supports VMware R&D function with platforms and systems capabilities. In addition, we are transforming our software delivery practices to bring in greater agility. We also use mobile and IoT technologies to deliver new digital experiences for employees, customers and partners. 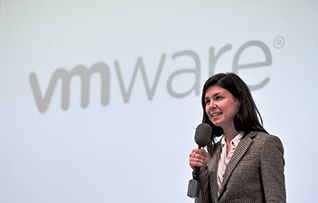 We value innovation and empower our employees to do their best work and grow their careers at VMware. You will be responsible for our critical SaaS Subscription and billing platform and drive its transformation from a monolith to microservices based architecture. 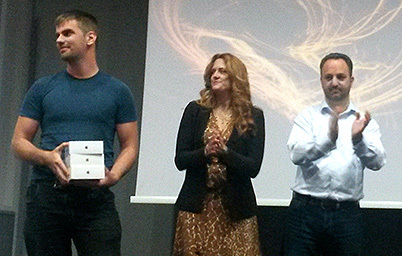 As part of our expansion plans, we are building a new team out of Sofia, Bulgaria. This provides a unique opportunity to come and be part of new team from Bulgaria. You will be responsible to lead a scrum team and to deliver a scalable and API based platform and be responsive to fast evolving business needs. You will work directly with a Senior Engineering Manager and business leaders to build the roadmap and communicate progress to leadership staff directly.